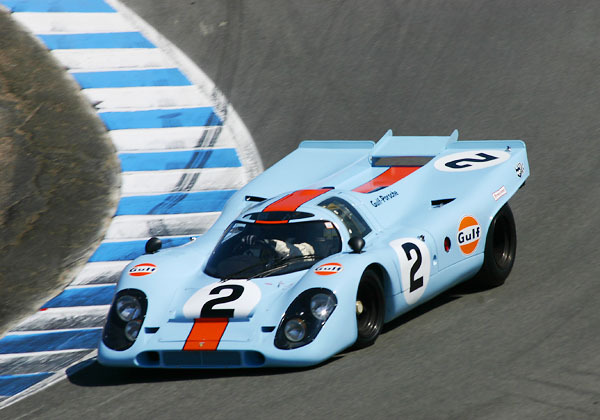 Canepa ran strong in practice in this 4900cc. car, but he sat out the Group 5 event. I'm sure he'll be a contender in this group next week. Next: Rudy Junco -- 1976 Tyrell P34 "Six-wheeler"